We're on the telly! As part of their excellent The Real Food Revolution series the Community Channel visited Made in Hackney to see our local, organic, seasonal, plant based food revolution in action. The show follows one of our most fun service user groups, The Zimbabwe Association on their journey learning how to grow, harvest and cook ethical, healthy food in the city. The action takes you to Spitalfield City Farm where the group is learning how to grow their own, to the Growing Communities (where the veg for MIH cookery classes comes from) veg box pick up site and patchwork farm, and finally, to the MIH kitchen where this revolutionary produce is cooked. The show had fun highlighting how members of the Zimbabwean Association usually eat meat with everything and how the delicious meals at MIH convinced them it was possible to eat, shock horror, something delicious that doesn't involve a carcuss. Our section starts 17.38 mins but why not get comfy and watch the whole 30min show. Warning vegans, close up shots of meat are featured (not in our kitchen of course)! 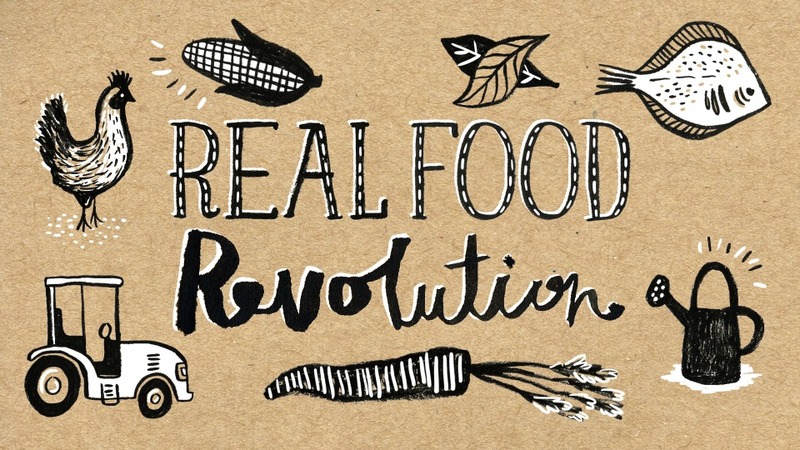 To see more inspiring films made in the series check out The Real Food Revolution website.